We are pleased to share with you the attached Spring edition of the Earth & Water Group’s Compliance and Enforcement Newsletter. As the Trump Administration continues to shake things up in Washington D.C., creating added uncertainty for EPA and other agencies, many of the underlying risks to corporate EHS programs remain intact and, in fact, new ones are beginning to emerge. 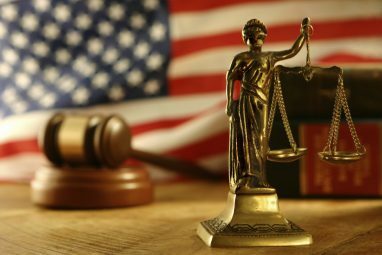 With ever larger civil and criminal environmental cases, and e-NGO citizen suit litigation and scrutiny accelerating – leveraging new technologies and data-analytics – many companies are increasingly vulnerable to the risks of noncompliance and litigation. Please contact us if you would like to discuss your EHS program. The best defense is a strong offense. 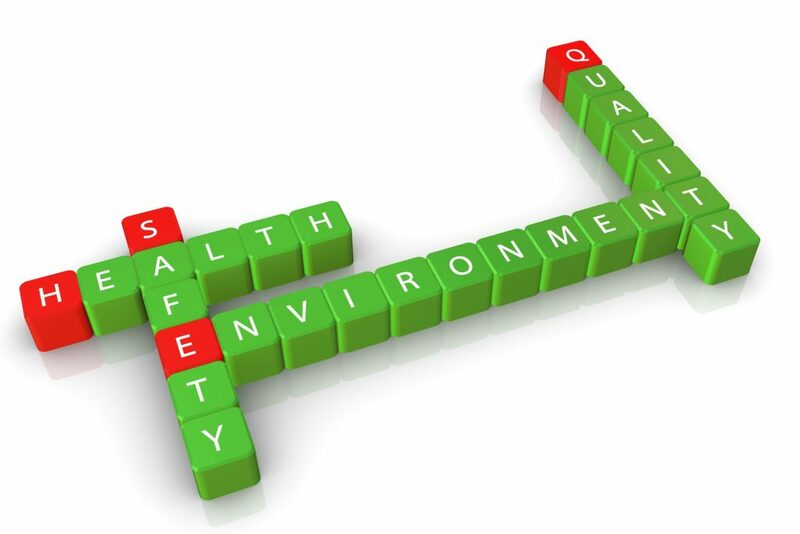 It’s worth asking the question: How Defensible is Your EHS Compliance Program?